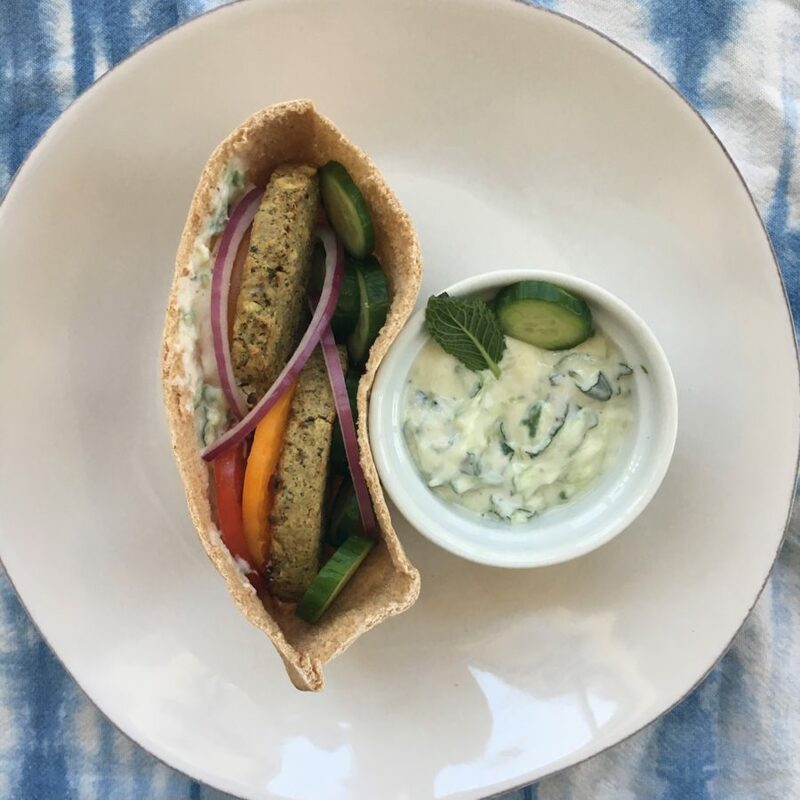 Sunshine Burger is dedicated to offering you and your family delicious, wholesome veggie burgers made with non-GMO, certified organic whole food ingredients. Our burgers are a good source of plant-based protein, and are free of gluten, wheat, soy, corn, oats, dairy, eggs, tree nuts, and peanuts. 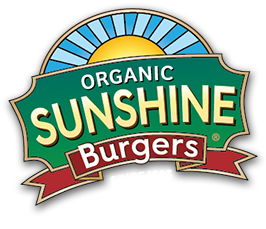 Our Sunshine Burgers are made from non-GMO, certified organic, plant-based whole food ingredients, including organic sunflower kernels and organic brown rice. Need a quick and healthy meal? In just minutes you can enjoy a grilled or pan-fried Sunshine Burger with your favorite toppings. Sunshine Burgers are offered in varieties for all tastes. Try each one: Original, Garden Herb, BBQ, Falafel, Mushroom, Southwest, and Hemp & Sage. Sunshine Burgers are crafted with flavorful and nutritious, organic whole food ingredients, and nothing more. 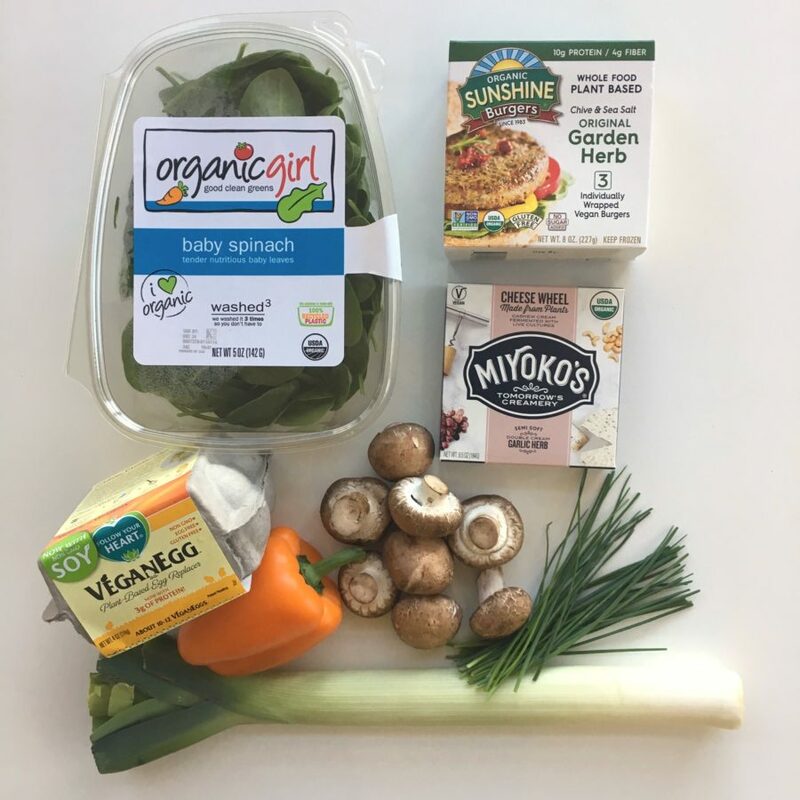 We are a strong advocate of non-GMO and organic food. Whole grain ingredients that are good for you! Grill em’, put them in tacos, or have them for breakfast. Sign up to receive recipes, coupons and Sunshine news. Our Quarter Pound burger will satisfy your taste buds and a powerful hunger – 50% bigger than our Garden Herb patty! Mediteranean with White Beans & Kale! With jalapeno, cilantro and black beans, these vegan burgers add the flavors of the Southwest to any meal! Our tangy Barbecue Burger is made with organic pinto beans and spices, and has a hint of smoky sweetness.